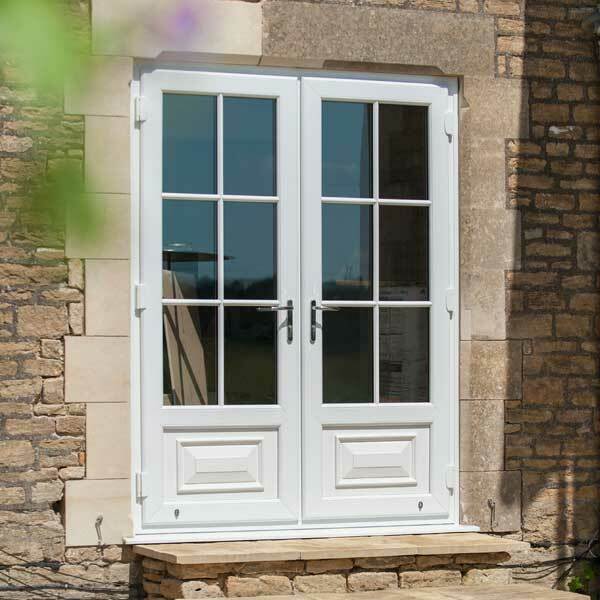 Timeless and elegant, French doors never go out of style and can be used to create a beautiful passageway to a garden, patio area or even onto a balcony. 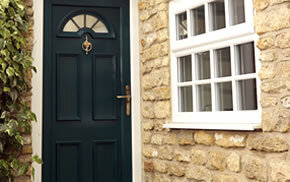 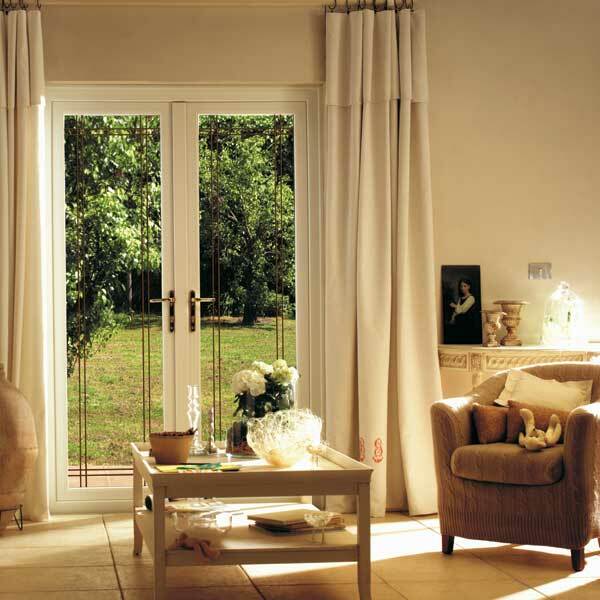 Inspire uPVC French doors use a lot of glass, giving your home a brighter and more welcoming feel. 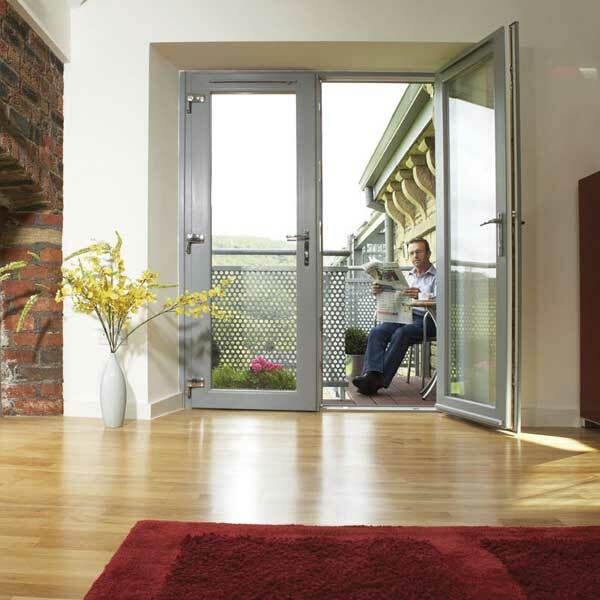 As both doors can be fully opened, French doors are also brilliant at keeping a home cool when it’s hot. 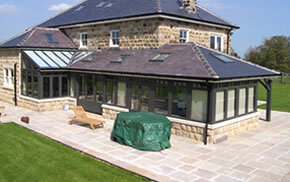 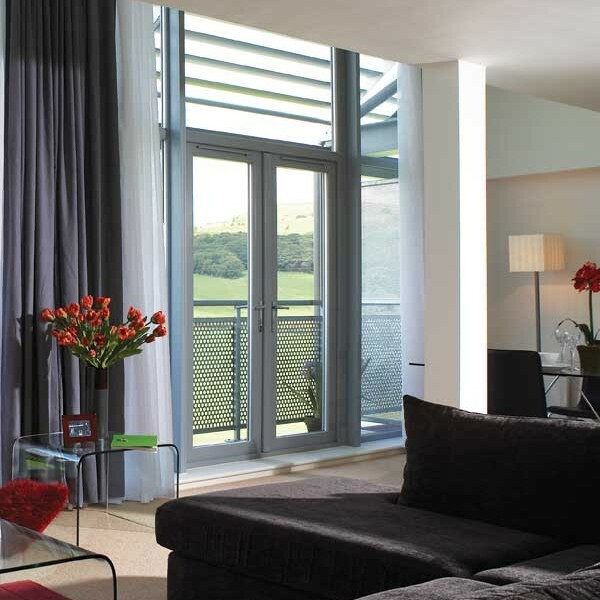 This also gives clear views to outside you can enjoy as part of any room or conservatory / orangery. 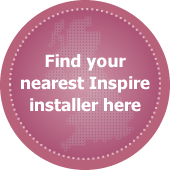 Like our uPVC patio doors, Inspire French doors achieve Secured by Design accreditation and are extremely durable as all hardware is fixed directly into reinforcing. 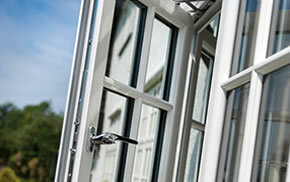 Inspire PVCu casement and tilt and turn windows and residential and composite doors are available in a choice of two stylish frames. 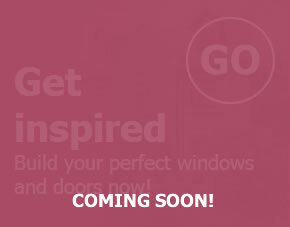 Have a close look at the frames and choose the best style for you!